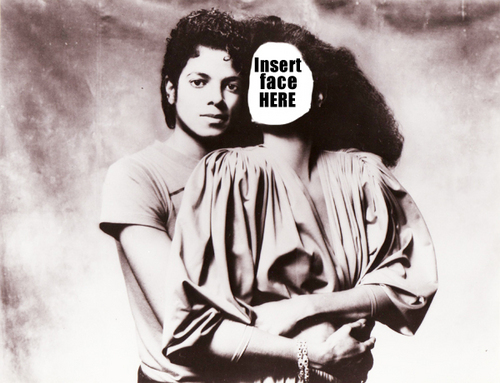 Insert face here ^^. . Wallpaper and background images in the Майкл Джексон club tagged: michael jackson king of pop michael mj macro. This Майкл Джексон fan art contains шпатель. There might also be знак, плакат, текст, классной доски, and доске. "The Way Ты Make Me Feel"
Lol indeed. Sorry Diana. It just...wasn't meant to be. How r u supposed to do that?